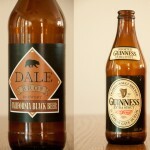 After the past few episodes, we felt it was time to go back to our roots and explore a beer from a local brewery in Upland, CA which was Dale Bros California Black Beer. 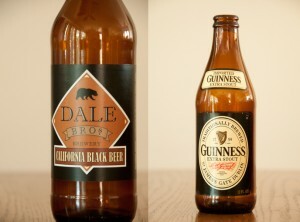 And a beer that’s can be considered mainstream but isn’t one of the big three, Guinness Extra Stout. Let us know what you think, and if you can take the time to rate us on iTunes. We’re the craft beer show for the people and we always look forward to hearing back from our fans! 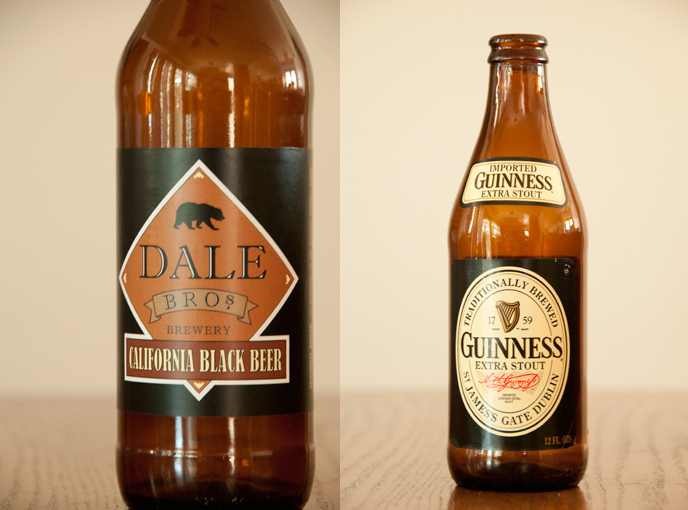 Posted in Blind Taste Testing (2011 - 2013) and tagged beer, California Black Beer, Dale Bros, Extra Stout, Guinness, Guinness Extra Stout.